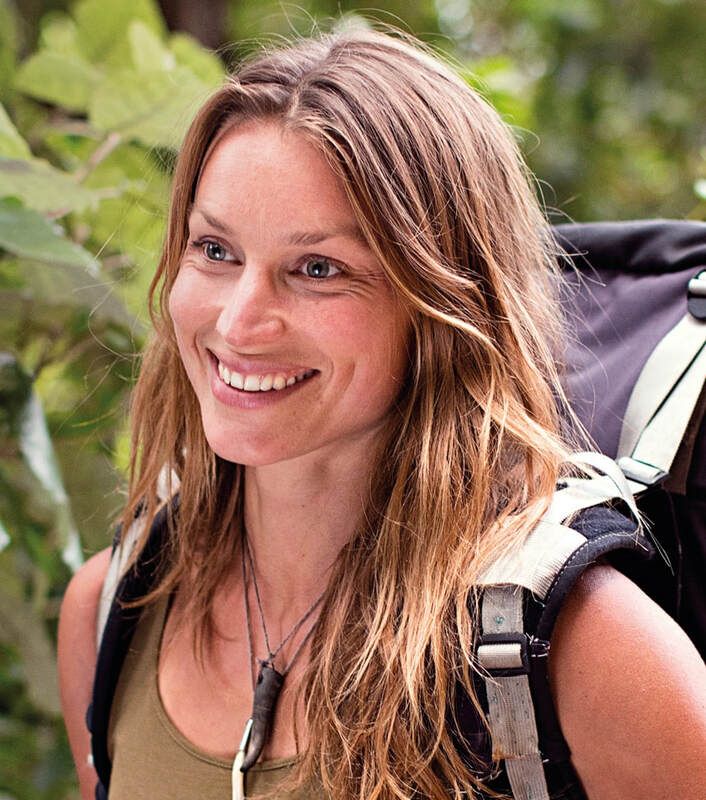 Billed as ‘the female Bear Grylls’, Dutch-born Miriam Lancewood quit modern comforts and the teaching profession eight years ago to embrace an off-grid, primitive life in the New Zealand wilds. She’s written about her experiences in Woman in the Wilderness. What began as a year-long experiment, alongside her Kiwi husband Peter, has turned into a fulfilling nomadic lifestyle: “It seems that the trees pull the burdens off your shoulders.” Jinty MacTavish will find out what it was like for Lancewood to swap vegetarianism for hunting, shampoo for dandruff-busting urine, and digital distractions for Nature’s peace.